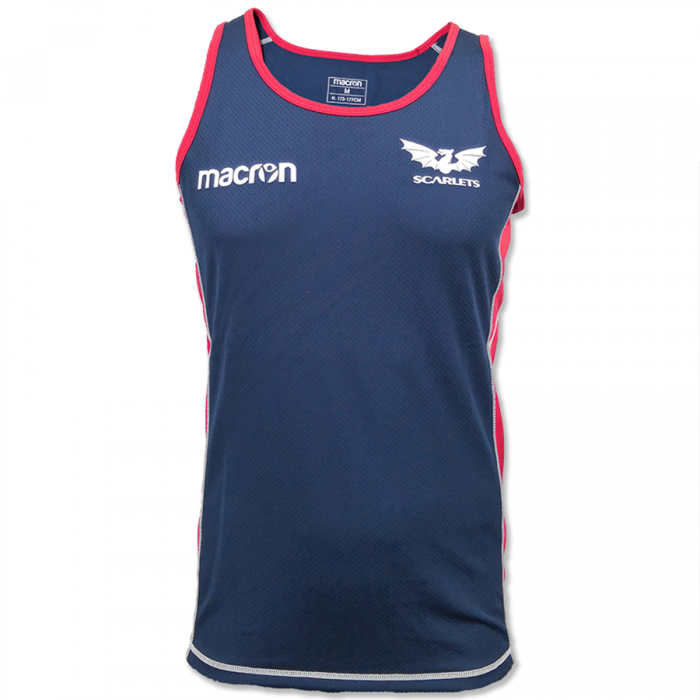 At our Scarlets Macron Shop we love making new quality products, and to add that extra touch of class our Scarlets Official Players Training Range has some fantastic products for you to purchase online or instore at our shop in Parc y Scarlets. Named after the Scarlets squad, our Players Training Range consists of training jerseys, singlets, performance t-shirts and jackets. And many more things to come in the future! This entry was posted in Scarlets Macron Shop News and tagged Macron, Scarlets, Training wear.